As an Allstate agent in the Denton community, I understand how important it is for you to protect your loved ones. Life insurance is one way to help ensure your family's financial security if you pass away. For example, life insurance may help your loved ones pay the mortgage, cover college tuition or take care of your final expenses. We are on the Southwest corner of I35 and Loop 288 (Lillian Miller). We face Lillian Miller right above Papa John's Pizza. Proud to serve the areas of Denton County, Collin County, Dallas County, Tarrant County. Call or email me today for a personalized insurance review. 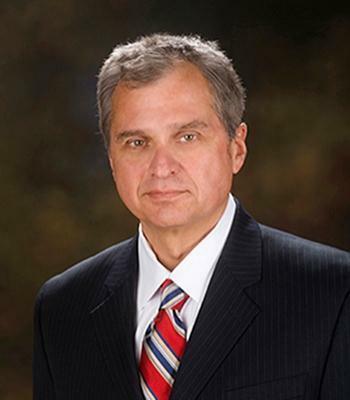 George Carranza is insurance licensed in the state(s) of Louisiana, Mississippi, and Texas. If you do not reside in the state(s) of Louisiana, Mississippi, or Texas, please go to the Find an Agent section on allstate.com to search for another Allstate Agent or Personal Financial Representative.